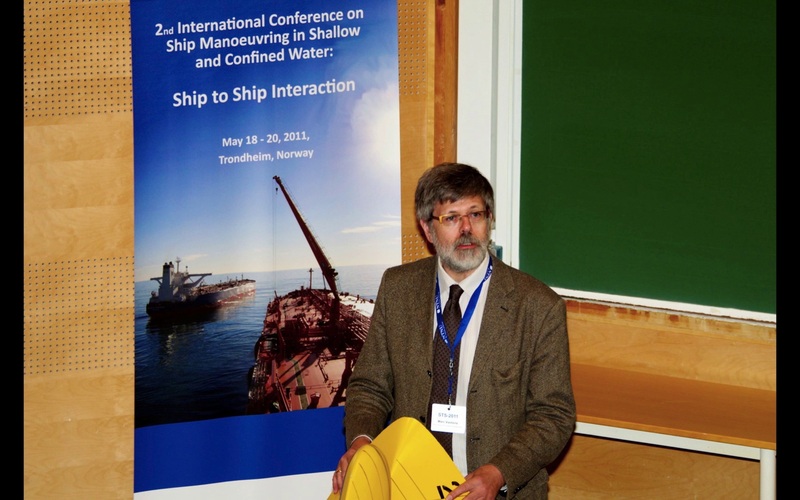 The Second Conference on ship manoeuvring in Shallow and Confined Water has come to an end. 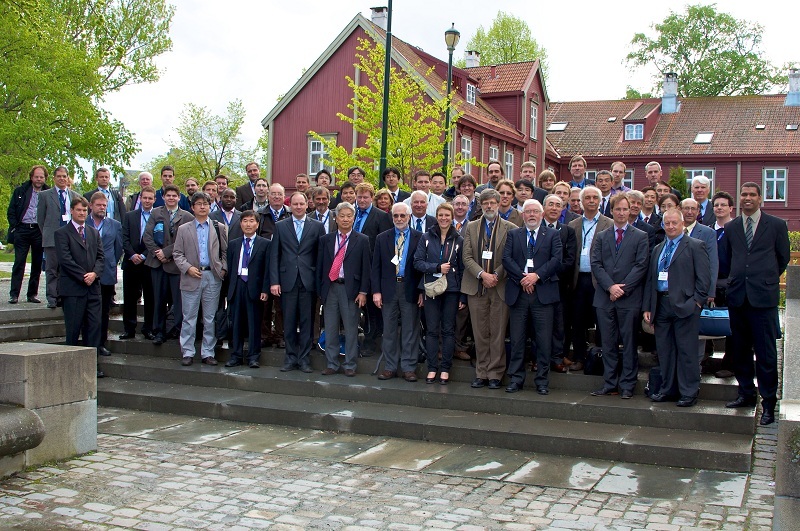 The conference was well attended by more than 90 participants from 21 different countries. 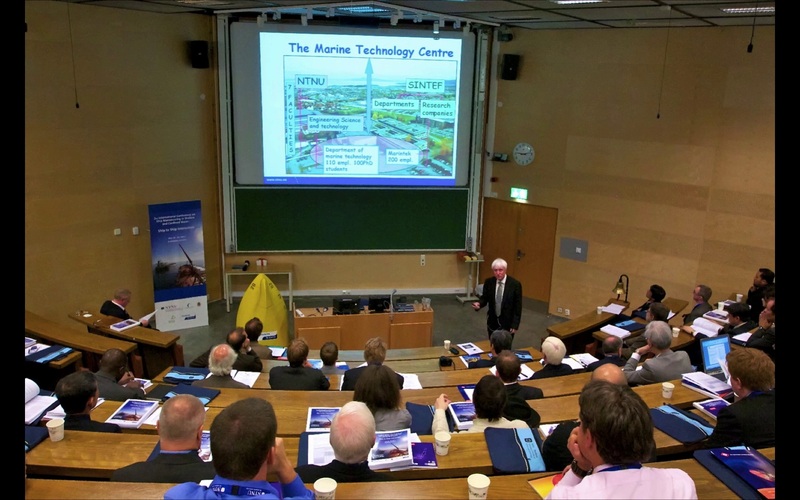 The conference proceedings can be purchased through R.I.N.A. publications. Authors and participants of the conference can download presentations by clicking on the hyperlinks in the Conference Programme . With respect to simulation models and numerical calculation methods for determining forces and moments due to ship-to-ship interaction, several papers focused on comparisons between the output of numerical models and benchmark model test data obtained at Flanders Hydraulics Research in the frame of the project "KMB Investigating hydrodynamic aspect and control systems for ship-to-ship operations", co-ordinated by MARINTEK and financially supported by the Research Council of Norway. A selection of the model test results is made available by the project management and was published in Marsim 2009 (Please mail to request the digital version of this benchmark data). The erratum can be downloaded here. The Organizing Committee would like to express their gratitude to all contributors to the success of this conference, including the Sponsors, the Authors, the Scientific Committee and the Participants. We hope to see all of you again in 2013!